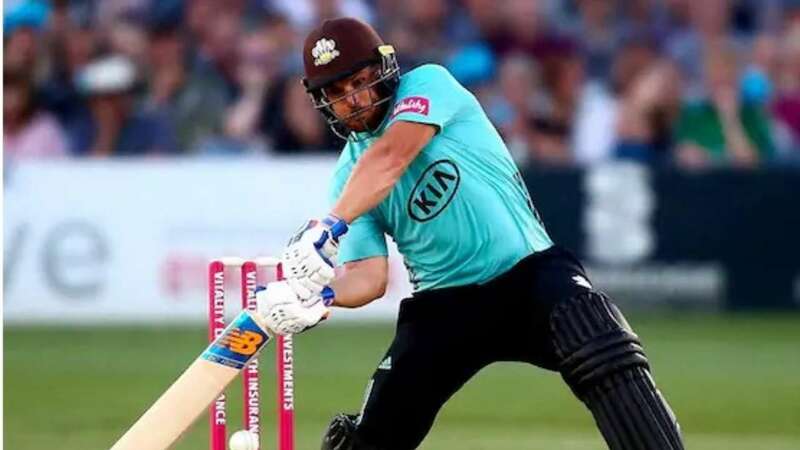 DNA – Australias Aaron Finch made an unbeaten 131, the highest score by a Surrey batsman in a Twenty20 match, as his side ended Sussexs unbeaten start to English crickets Blast tournament with a 52-run win at Hove. WATCH: Aaron Finchs 131 off 79 for Surrey in T20 Blast: Archer is a fine fielder, particularly off his own bowling, so it was a shock when he dropped a gentle return catch after Finch pushed forward uncertainly to the first ball of the second over. Finch was not in a mood to give a second chance, with even Afghanistan leg-spinner Rashid Khan, the worlds top-ranked T20 bowler, unable to escape punishment as the Australian hit him for two fours and two sixes. Finch hit 10 sixes and 16 fours en route to a brutal score of 172 from just 76 balls in Harare as he surpassed his previous best score in the games shortest format of 156.